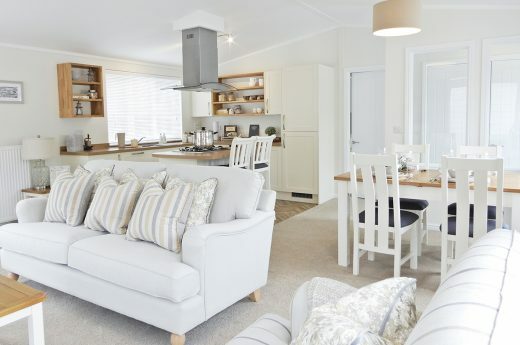 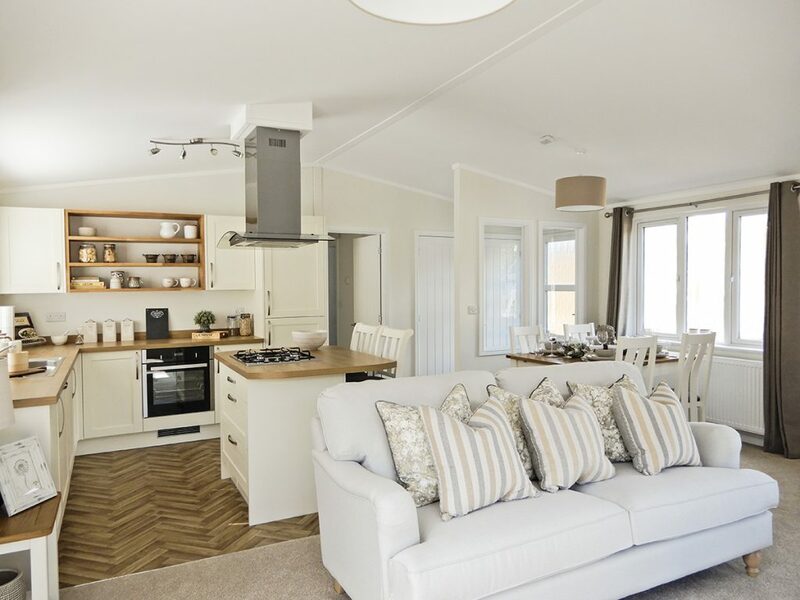 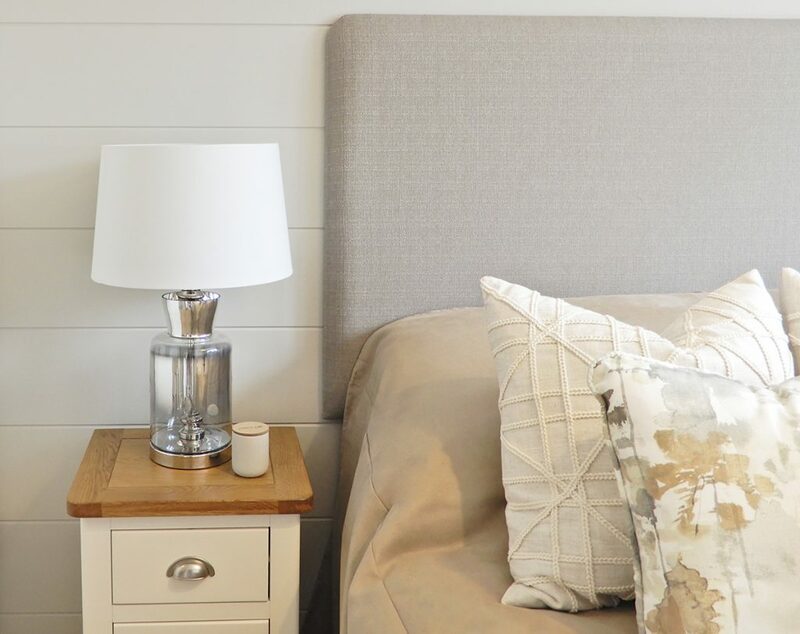 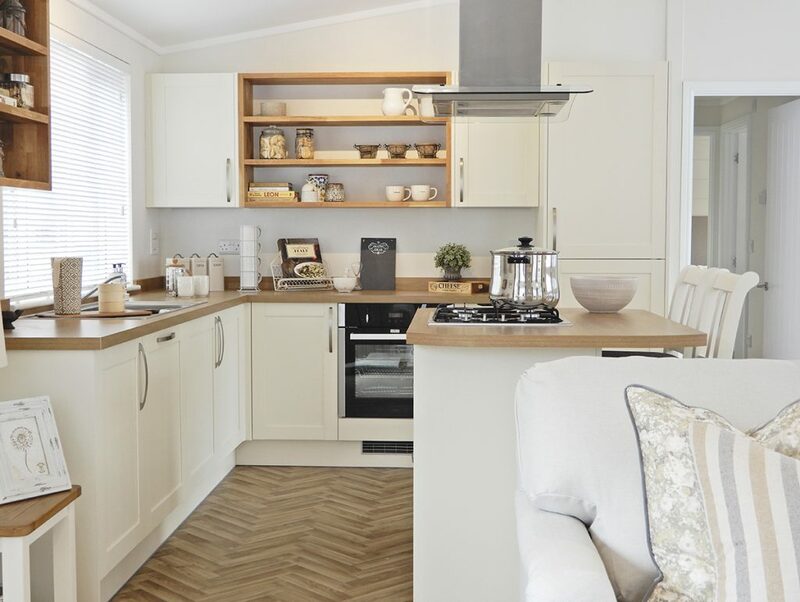 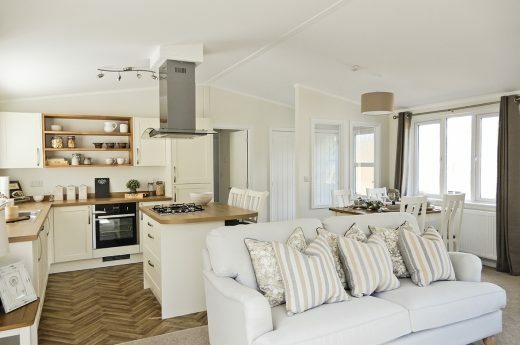 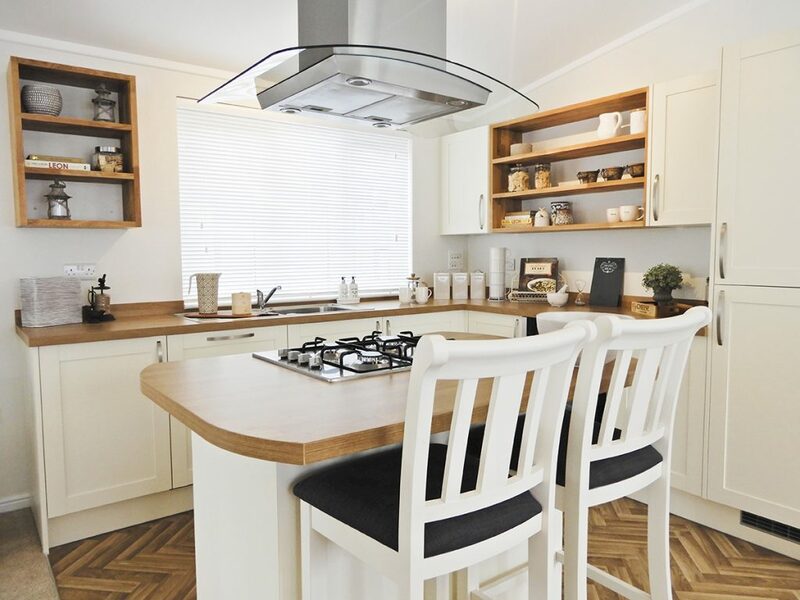 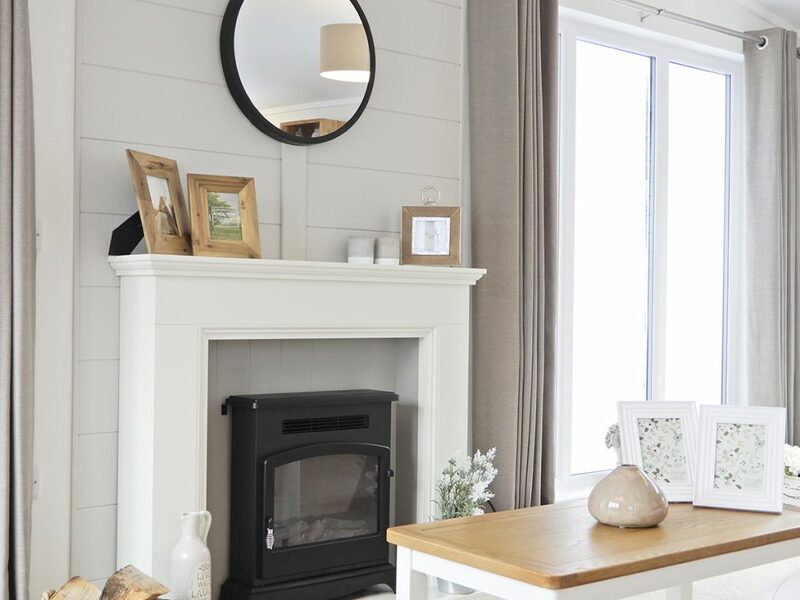 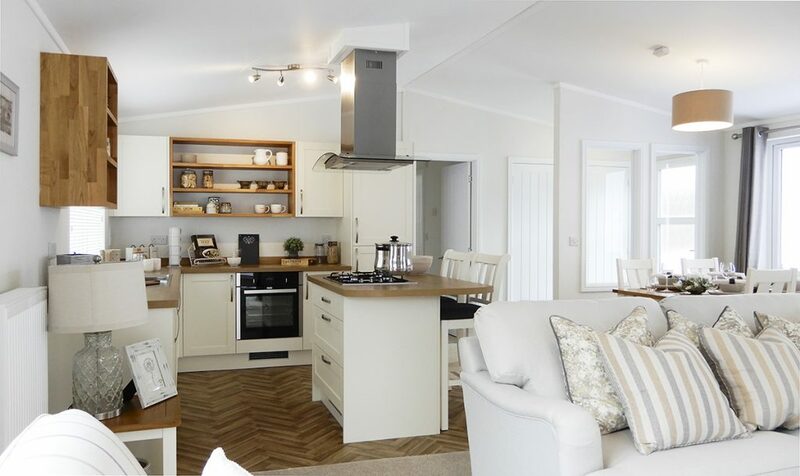 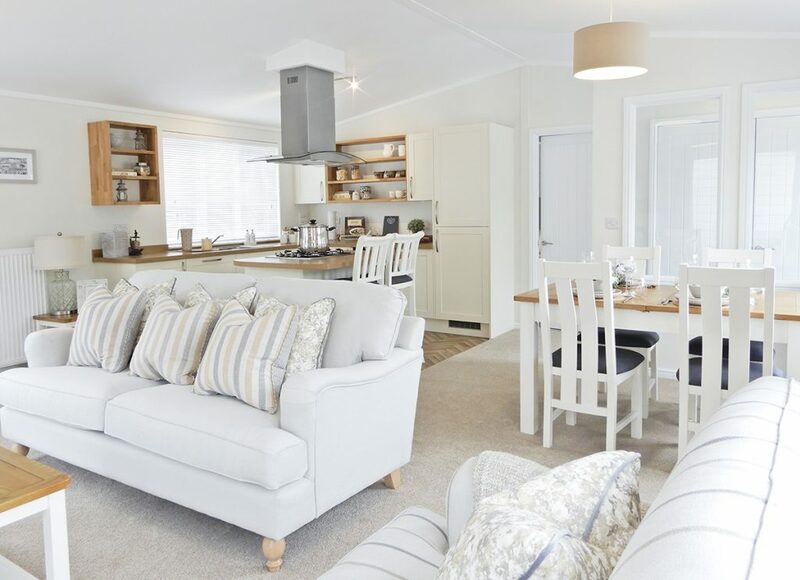 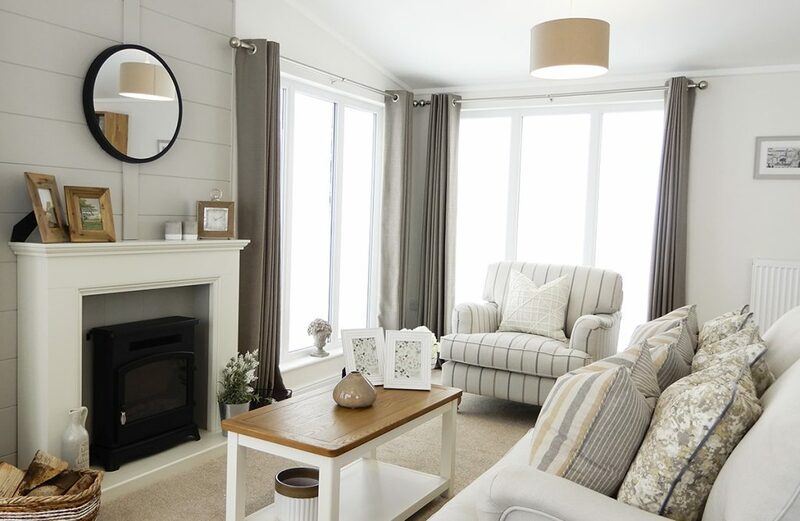 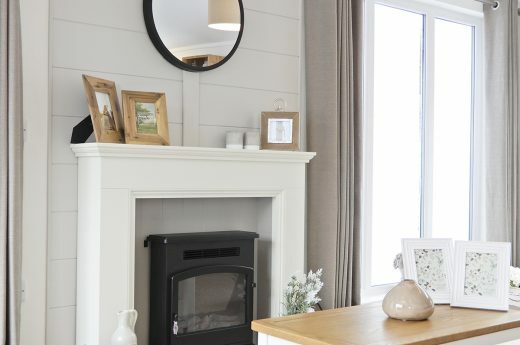 Brand new for 2019, a welcoming lodge with fresh colour schemes and plenty of space: it’s no wonder the Burleigh is set to become one of our most popular holiday lodges. 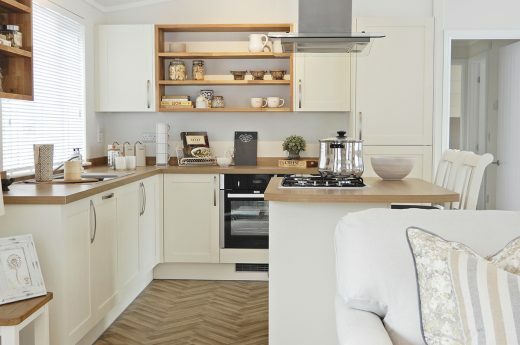 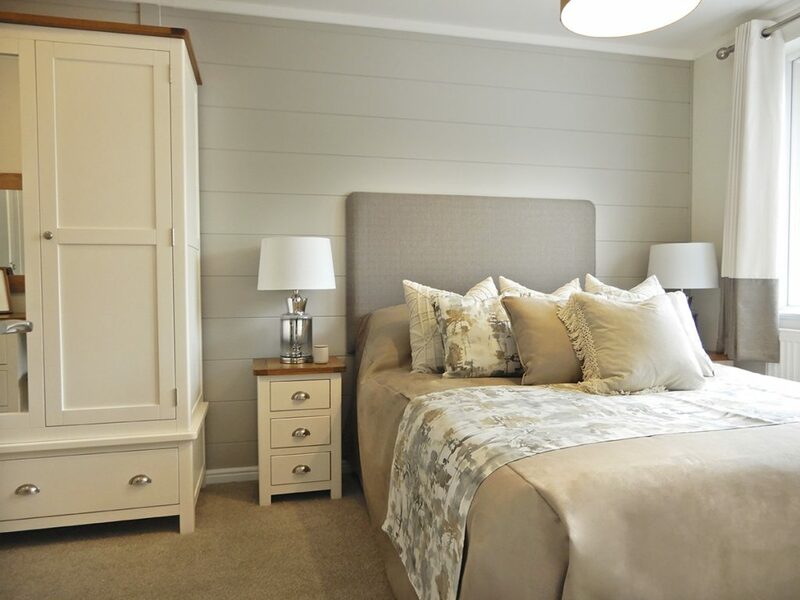 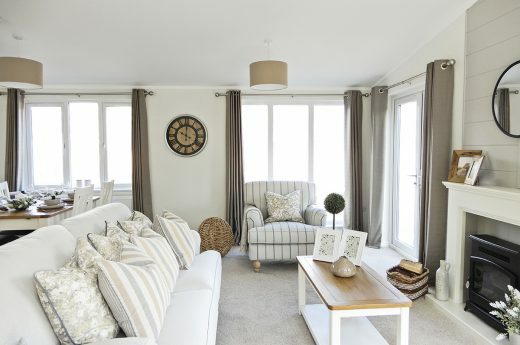 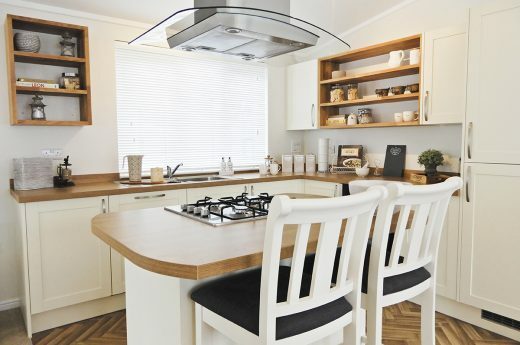 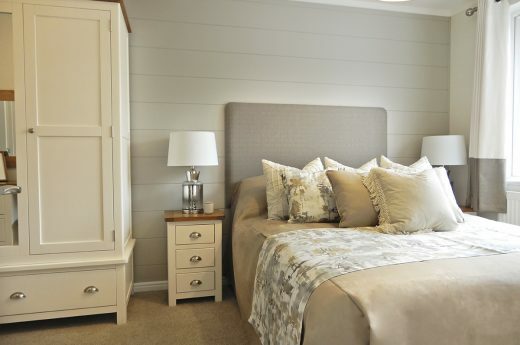 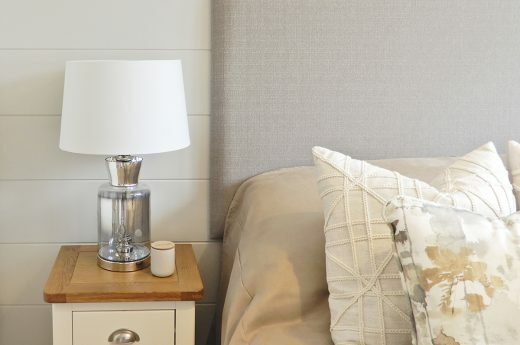 The open-plan living layout of the Burleigh is where you’ll find it makes a real statement. 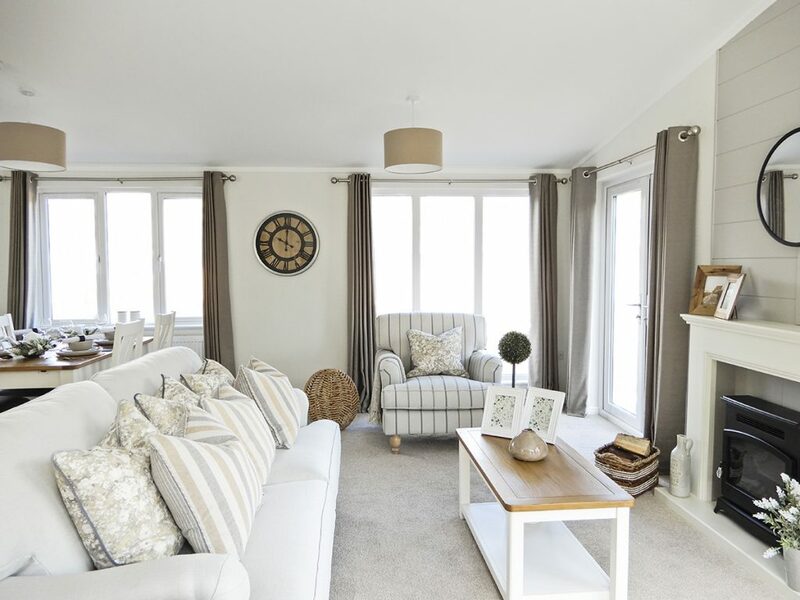 The vaulted roof means high ceilings and extra windows throughout create a light and airy home. 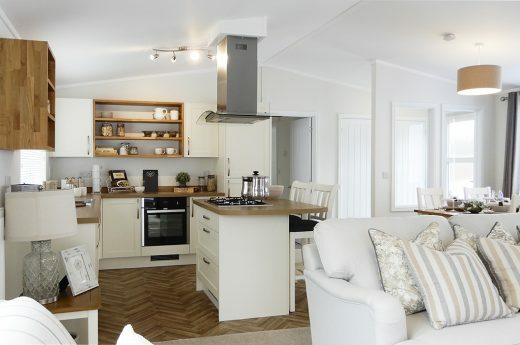 This fresh and modern lodge is bound to turn heads and is the perfect first lodge for anyone. It’s exceptional value for money, but doesn’t compromise on space and style.